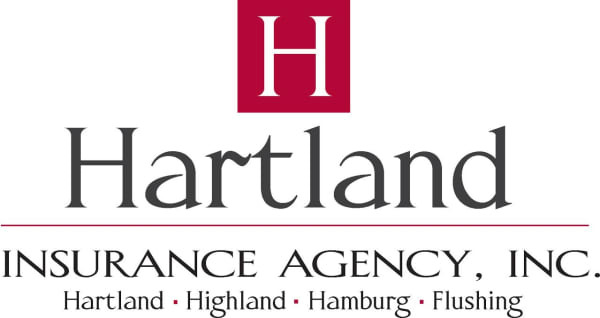 HACC Red Carpet Awards Dinner 2019 - Jan 31, 2019 - Hartland Area Chamber of Commerce, MI ? Join us for HACC's RED Carpet Annual Awards Dinner. Share in the joy as we recognize and honor local businesses and community members. Also, help us honor the 2019 scholarship recipients. Enjoy a delicious dinner, cash bar, 1 free drink ticket (beer or wine), and a surprise that'll be sure to make you smile. Want to entertain clients, guests and potential chamber members? Purchase a table of 8 and save. Purchase your tickets for you and your guest today. $360 for table of 8.